Born in Scotland, Porter immigrated to the United States and worked in Thomas Edison’s workshop-laboratory from 1895 to 1911. Edison, who invented all of the basic technical elements of filmmaking, chose Porter to exploit his inventions by creating films. With considerable artistic instinct and skill, Porter brought narrative drama to film and was especially adept at exploiting point of view and dramatic editing. 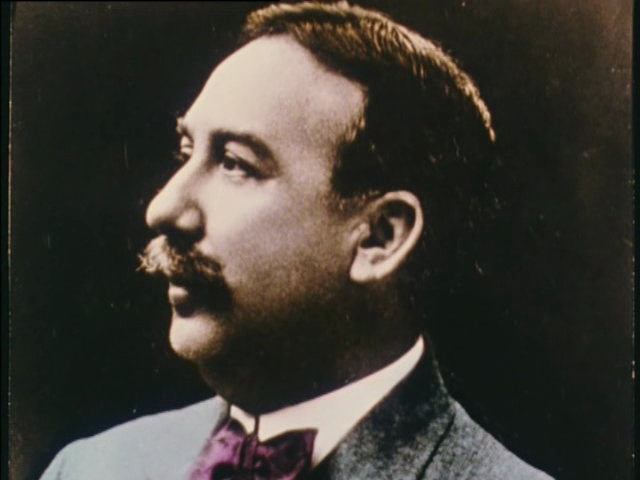 Porter’s two major pioneering productions were the first U.S. documentary, the 1903 Life of an American Fireman, and the first true narrative film, The Great Train Robbery, also produced in 1903.